Their habitats, all male offspring have died. By spiroplasma microbes that have thrived. This new species will flourish like a painful drought. 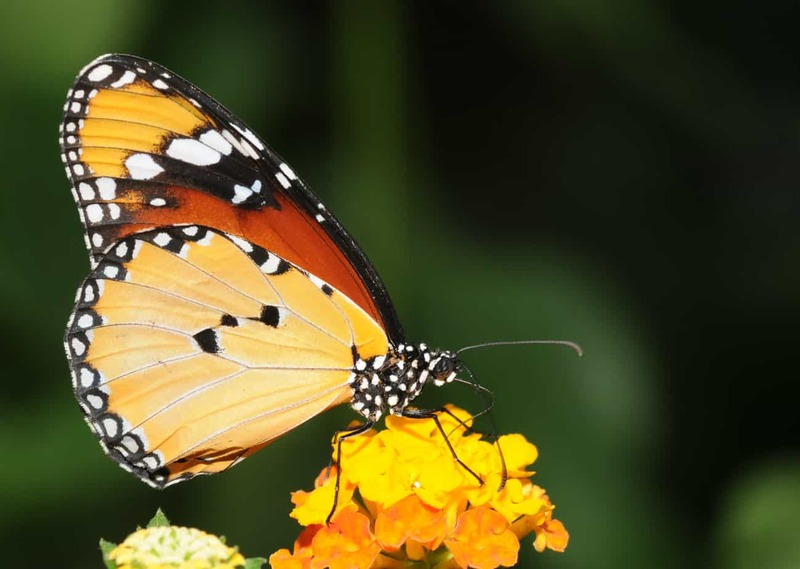 The Danaus chrysippus or African Queen (Photo Credit: Thomas Bresson). This is a Spenserian stanza inspired by recent research, which found that all male offspring of two interbreeding sub-species of the African Queen tropical butterfly have been dying before they can even hatch. This means that with no male butterflies to mate with, the female butterflies that arise from this interbreeding will eventually die out. These premature deaths of the male butterflies are caused by the microorganism spiroplasma, which causes approximately 100% mortality in male eggs and first instar larvae. However, the mortality is not affected by the infection status of the male parent.